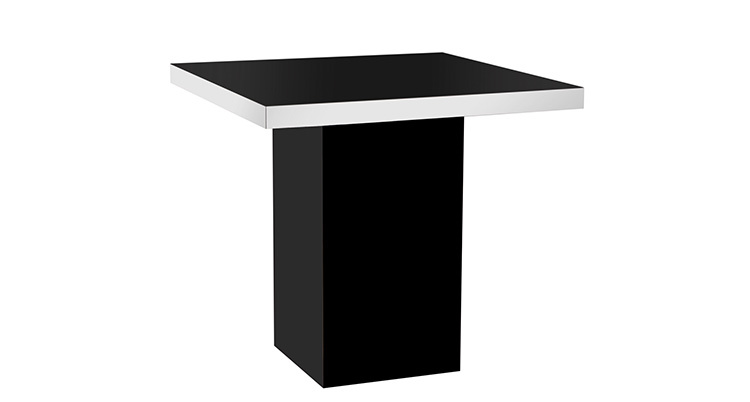 The Mariner Cocktail Table is made of high gloss laminate with mirrored edges. It sits on a rectangular pedestal, also made of high gloss laminate. It is available in black and white. We also carry the matching Mariner Dining Table and Mariner Highboy Table.